Exercising often sounds like rocket science. There are so many rules on precisely how much of specific foods you should eat and what your workouts should be like that it’s common to get confused and overwhelmed. Studies with conflicting results are just the cherry on top of all of this overload mess. 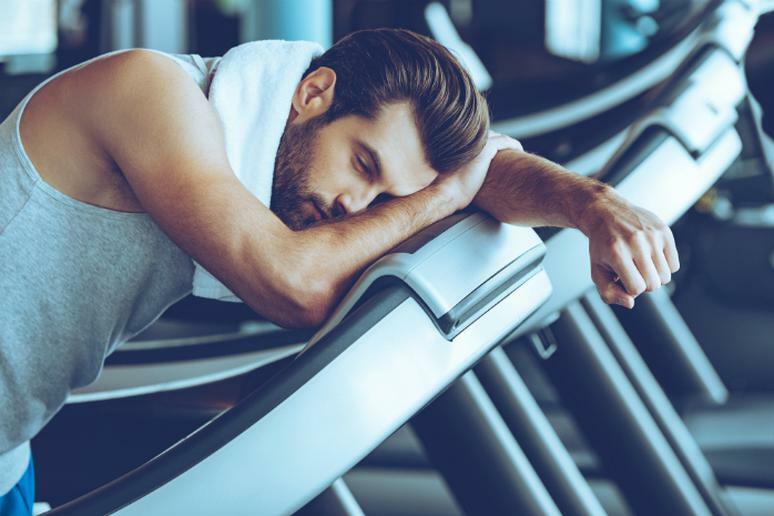 While diet and training routines are as individual as people’s movie tastes, the rules on what not to do before working out are, for the most part, common. Don’t overstress on whether you skipped a workout today or forgot to do a certain exercise; this will not have an effect (unless you make it a habit). Do, however, stress on what you should not do before you head out to the gym. A proper pre-workout routine reduces the risk of injuries and increases the quality of you training, leaving you happy and energized. A proper eating and drinking regimen before a workout makes a significant difference if you’re actually aiming to get in shape, lose a few extra pounds, or improve your cardio health. Whether you are a fitness fanatic or a low key exerciser, hitting the gym is a top priority to build strength and stay healthy. Don’t forget about how important it is to keep track of what you do before and after a workout. Your lifestyle can affect your performance at the gym, without you even knowing it.